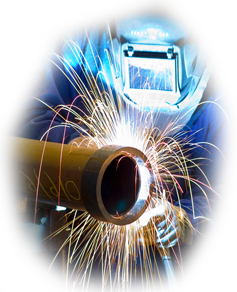 TAG is one of the world’s leading manufacturer and supplier of specialist pipework fabrication tools and handling equipment for workshop or on-site environments. Our comprehensive range of portable precision pipe bevelling machines and portable pipe cutting equipment are used for weld preparation across the world in many industries including chemical, oil, gas, water, food and power generation. 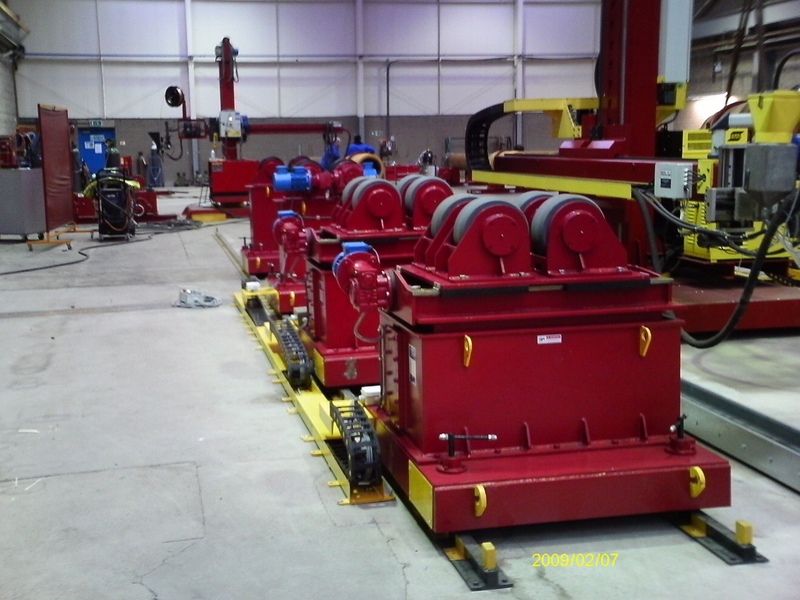 We are also the world leader in the supply of our extensive range of pipe jack stands, pipe supports and pipe handling equipment, along with our world renowned pipe clamps; the E-Z-Fit, E-Z Gold and Spider internal alignment clamps used for rapid fit-up in all types of pipework fabrication. TAG also supply a comprehensive range of backing gas Pipe Purging Systems, from inflatable bags, soluble purge dams, and expandable pipe stoppers, to the new innovative Silicone Seal range, acheiving clean smooth weld roots on exotic materials has never been so simple. 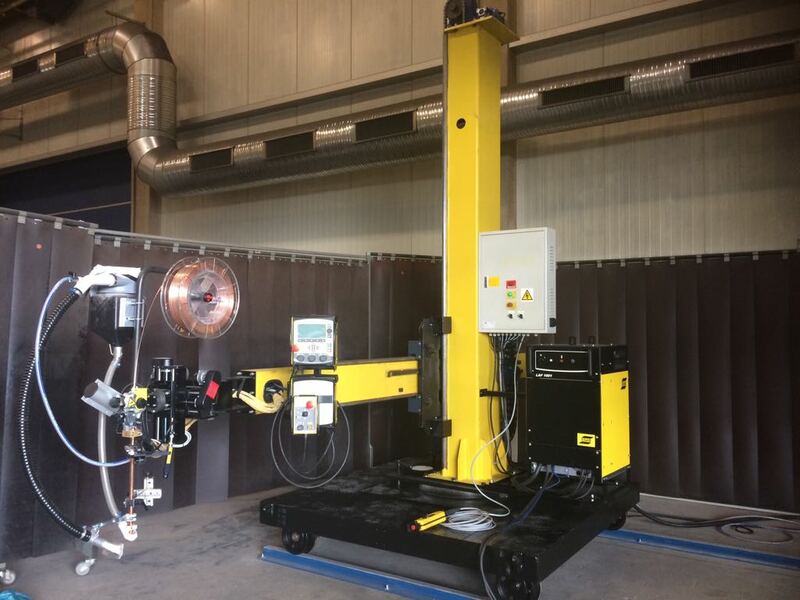 In addition to the pipework equipment range, TAG also manufacture an extensive range of portable plate edge beveling machines for the weld preparation of platework for the construction and boiler manufacture industries. TAG also supply a complete range of tube pulling, expanding and re-tubing equipment for the manufacture and reconditioning of heat exchangers, condensers and boilers. Our ethos is simple: To make life easier and more productive for the pipe fitter. All of our products are designed with speed of set-up, ease of use and maximized productivity in mind. Whether pipe cutting, pipe beveling(chamfering), cutting & bevelling, workholding or weld fit-up, we have the solution for any pipework fabrication application.